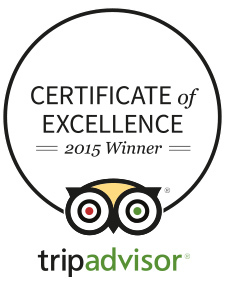 Our guests will receive a discount at the 3AA Rosette Terrace Restaurant (Closed Mondays). Guests who prebook a table will receive a complimentary bottle of wine in the room on arrival. The Montagu Arms is located between the pretty high street and the beautiful river, almost opposite Lord Montagu's home, Palace House, in the New Forest village of Beaulieu. Beaulieu is a quaint and classically English village set in the heart of New Forest. Whether it's enjoying a riverside picnic, exploring the charming High Street or visiting the world-famous motor museum, the village is a charming escape in the English county of Hampshire. Situated at the head of the Beaulieu River, the village dates back to the 13th century and the construction of its famous Abbey, founded in 1204. In addition to a rich history, this village offers a high street with a variety of shops, numerous trails and footpaths for brisk country walks, and of course, the famous and picturesque River. This outstanding country house, surrounded by leafy gardens, is situated in the New Forest and is home to the award-winning The Terrace Restaurant, a rich history, and elegant rooms. The Montagu Arms dates back to 1742 and still retains its 18th century grandeur in its ornate and traditional furnishings, creating a cosy, homely character. Elegant original features including oak flooring, paneling and old brick fireplaces pervade the country house hotel and provide an opulent and comfortable atmosphere. The grounds boast picturesque gardens, perfect for a morning stroll after a hearty breakfast or to admire the blooms in the late afternoon sun. After a day enjoying the property and grounds, treat yourself to a meal at the award winning Terrace Restaurant. Overlooking the gardens, the Terrace Restaurant serves freshly prepared, gourmet cuisine made from free-range and organic ingredients. For a more informal setting, visit the Monty's Inn, the onsite country pub. 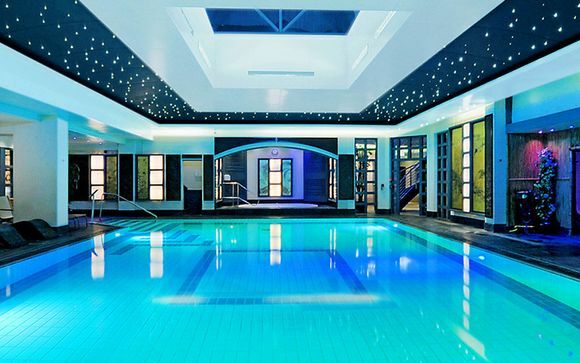 Guests staying at The Montagu Arms may enjoy complimentary access to SenSpa Health Club’s facilities at the sister hotel, Careys Manor, just 6 miles from the hotel. There will be no charge for cancellations up to 48 hours before the Customer's arrival and a charge of the full stay billed in the event of a later cancellation or no-show. 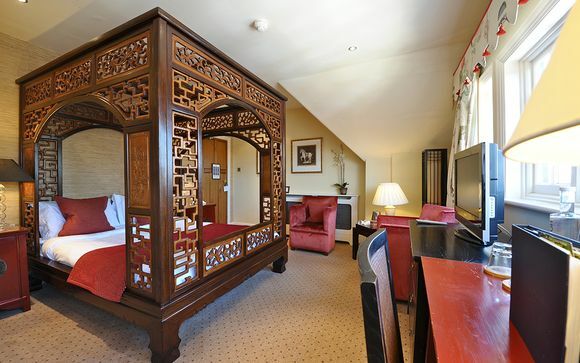 This offer is based on a Four Poster Suite or Similar Suite (Allocation on arrival). Just for you: Late check out till 12 pm. 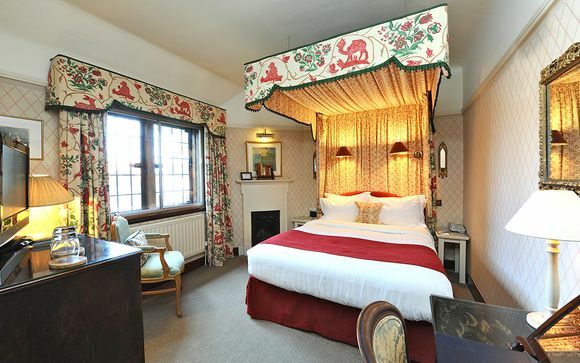 The sumptuous bedrooms and suites at the Montagu Arms combine comfort with timeless sophistication. Awake after a peaceful night's sleep and enjoy freshly brewed tea or coffee delivered to your room. Rooms are individually designed with personal touches, making your stay truly unique. Suites offer king or super-sized king beds, complimentary WiFi, en-suite bathrooms with complimentary toiletries, bath robes and slippers, tea and coffee making facilities, a flat screen TV, and other amenities you may require to make your stay as comfortable as possible. This offer is based on a bed and breakfast stay with morning tea and coffee served in your room. 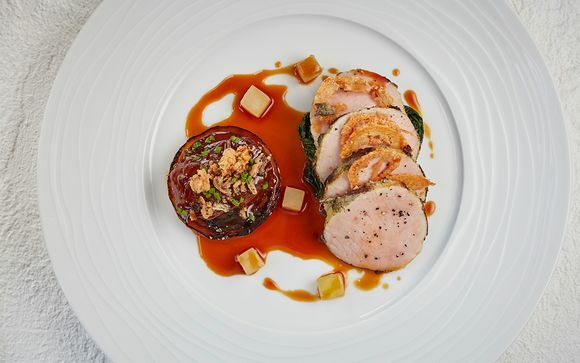 Just for you: 15% discount on food in the 3 AA rosette Terrace Restaurant (Closed on Mondays). Guests who pre-book a table in the Terrace Restaurant will receive a complimentary bottle of house wine in room on arrival. Everything we ate on the Tasting Menu was elegant and unusual yet comforting and down to earth (a special mention for the local veal and Rakesh the sommelier’s suggestion of an unusual fortified wine, Uruguayan Licor de Tannat, to go with the excellent cheese. Experience exquisite 3AA Rosette food, country pub comforts and the sublime afternoon tea at The Montagu Arms Hotel. The Terrace at The Montagu Arms is one of the finest restaurants in Hampshire having been awarded 3AA Rosettes for its food. 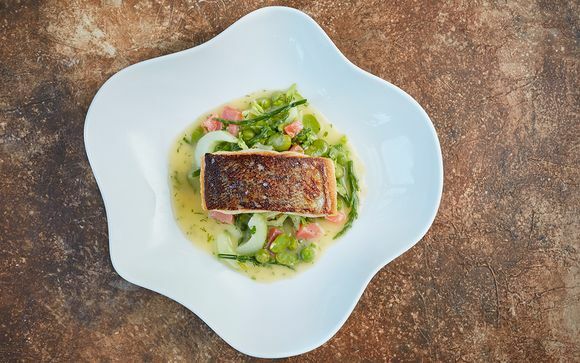 The enticing modern menu designed by innovative Head Chef and Roux scholar, Matthew Tomkinson, is undoubtedly the main attraction of this enticing restaurant. (Closed on Mondays). Enjoy a relaxed and warm atmosphere where you can enjoy delicious homemade food and local Ales. At Monty’s Inn, you are able to sample rustic country food along with classic English favourites, hand-pulled Ringwood ales and fine wines. 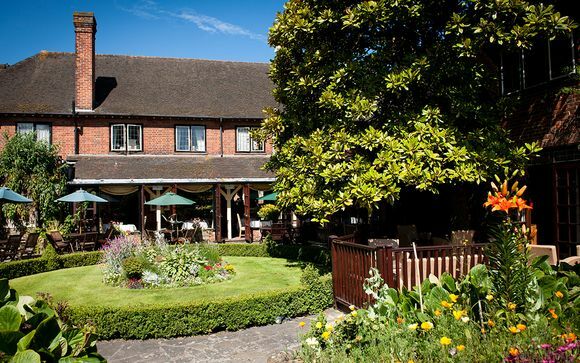 Monty's Inn is a cosy family pub to return to after a day exploring the beautiful New Forest. Step in from the cold and recharge on cosy plush sofas by roaring log fires, or bask in the sun in the conservatory and picturesque gardens, all while enjoying a superb afternoon tea. The Library Bar and Magnolia lounge both make idyllic places to stop for afternoon tea or a spot of light lunch while exploring the nearby attractions. 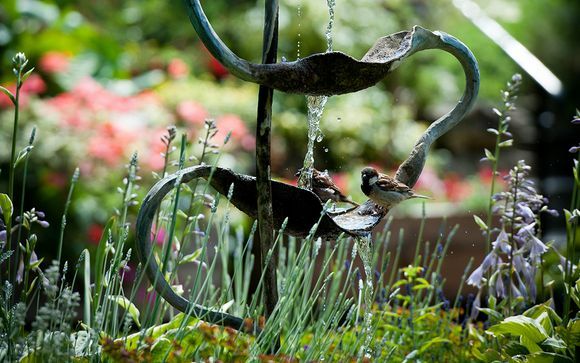 A visit to the sophisticated SenSpa at Careys Manor is a magnificently tranquil and invigorating experience. With over 16 treatment rooms, you can indulge and be pampered with the finest treatments. Choose from a wide range of rejuvenating and hydrating facials, to deep full body massages and mineral-rich body wraps using only the purest natural and organic products. You will be transported to a world of pure tranquillity and peace at the SenSpa. Guests of the Montagu Arms are welcome to enjoy use of the leisure club at SenSpa which includes an indoor pool, gym, poolside Jacuzzi, steam room and sauna on a complimentary basis. Use of the spa facilities is available at preferential rates.